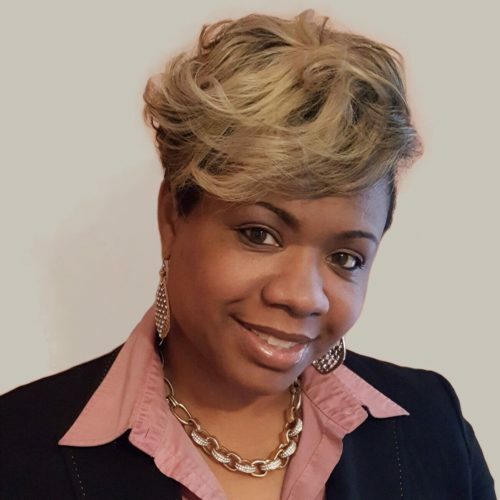 Sonia Timmons, Vallen’s Corporate Finance Director, has oversight and responsibility for Vallen’s financial & data analysis, planning, reporting, and modeling. Sonia has been a part of the Vallen team for 12 years and has 20+ years of finance experience. Vallen Distribution delivers industry-leading solutions and services for MROP and safety products to the customers in the industrial supply market. Prior to joining Vallen in 2007, Sonia worked in finance leadership roles at LaPetite Academy (education sector) and Royal & SunAlliance (insurance industry). Sonia holds a Six Sigma Green Belt certification and uses her undergraduate technology training to reengineer value-added financial processes. Sonia is based in Charlotte, NC and is a member of ISA’s Emerging Leaders and Women Industrial Supply Executives.